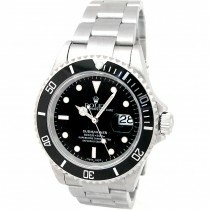 Welcome to Watches and Watches, based in Los Angeles, California. 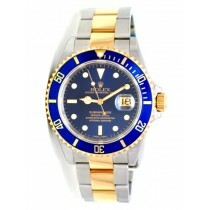 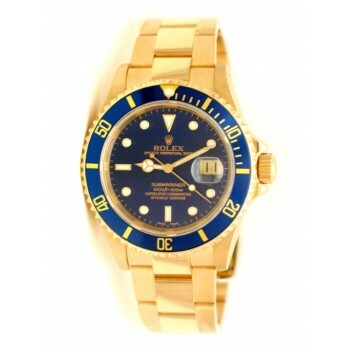 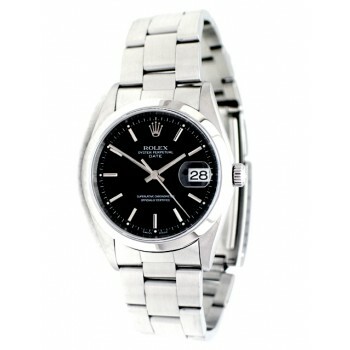 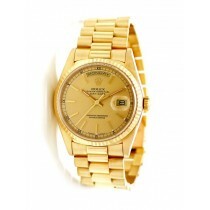 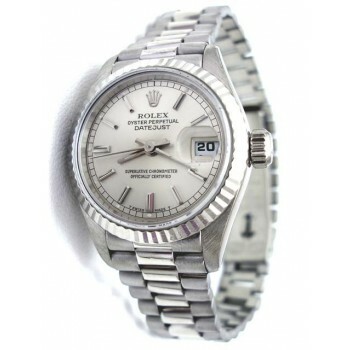 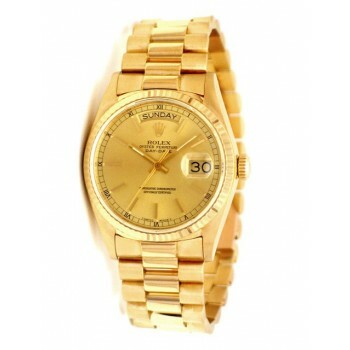 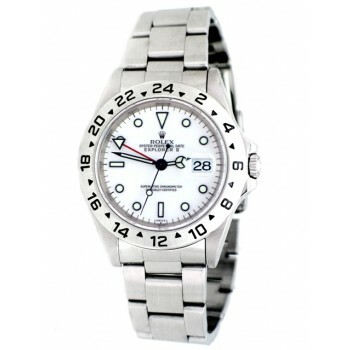 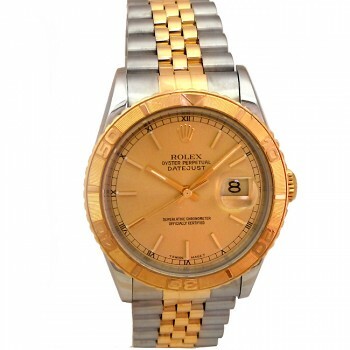 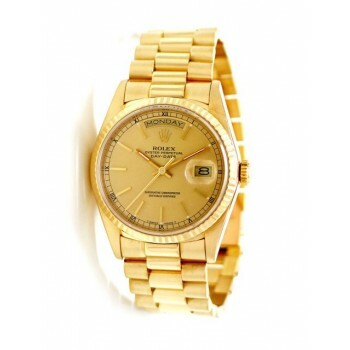 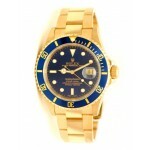 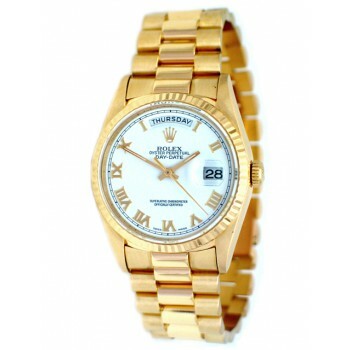 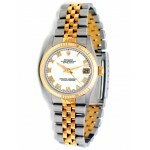 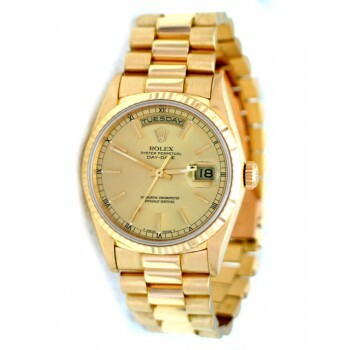 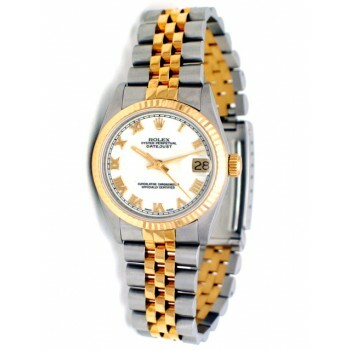 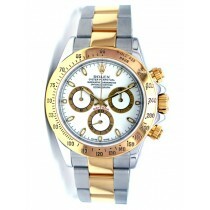 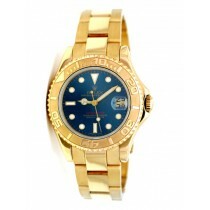 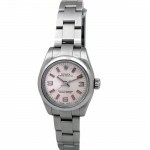 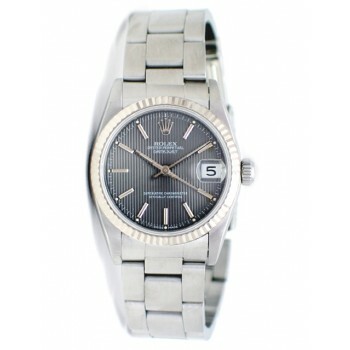 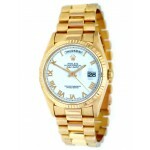 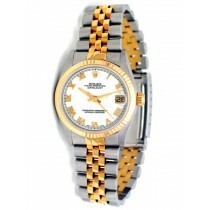 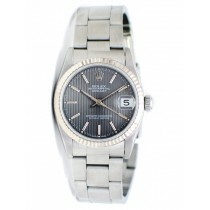 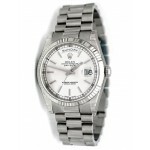 We sell pre-owned Rolex watches nationwide. View our complete collection of Rolex Submariner, Rolex Daytona, Rolex Day-Date, and Rolex DateJust watches and much more. 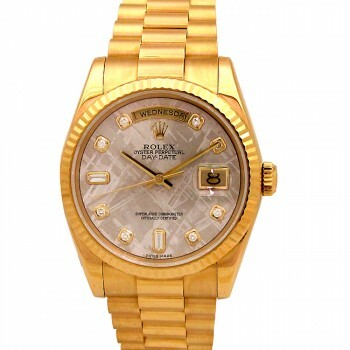 36mm Rolex 18k Gold Daydate Meteorite Diamond Dial 118238. 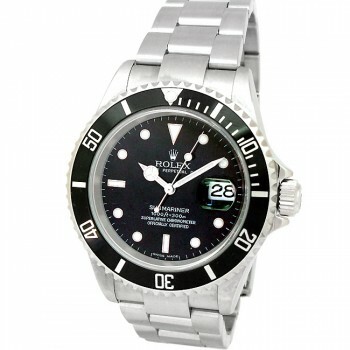 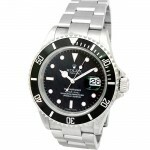 40mm Rolex Steel Submariner 16610. 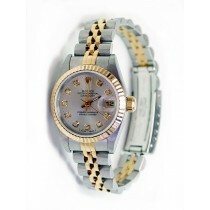 36mm Rolex Two-Tone Datejust Turn-o-graph 16263. 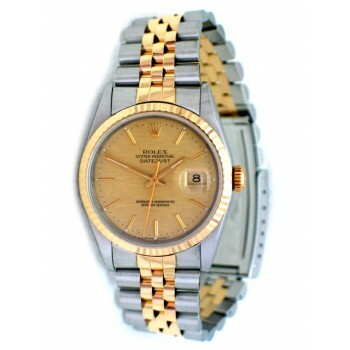 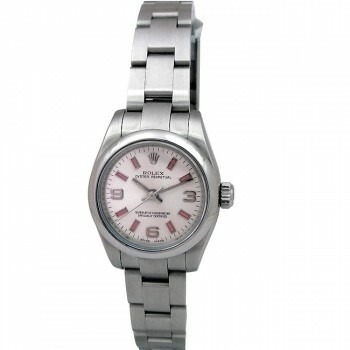 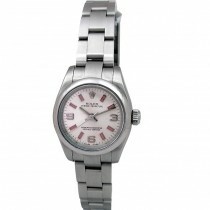 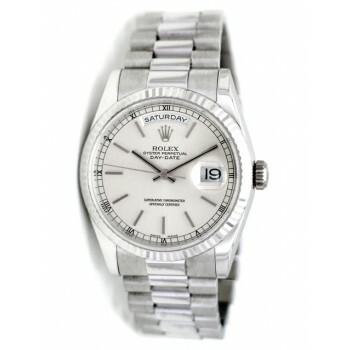 26mm Rolex Oyster Perpetual 76200. 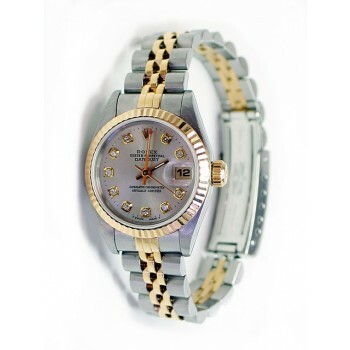 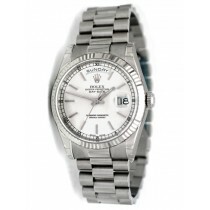 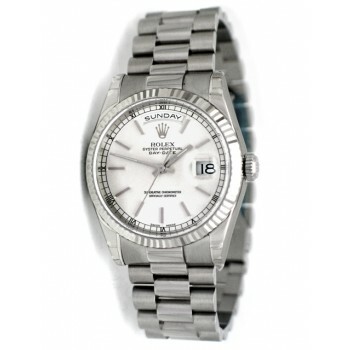 For decades, the Rolex name has been synonymous with precision, elegance, and class. 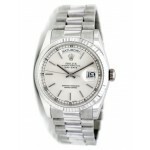 The perfect heirloom that is passed down from generations and the iconic Rolex brand is the only timepiece in the world that rivals the engagement ring. 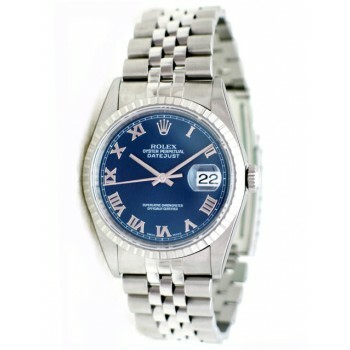 Since 1908 when Hans Wilsdorf and Alfred Davis crafted the first Rolex timepiece it has been regarded as the symbol of prestige and power. 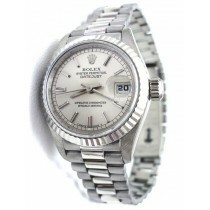 Until today, Rolex watches are 100% handcrafted in Switzerland. 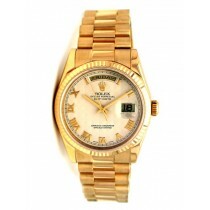 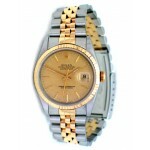 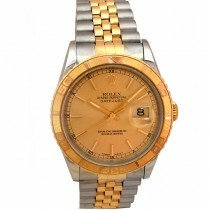 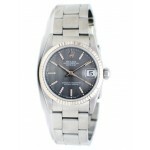 Rolex is the only timepiece that will last decades and is known to appreciate in value over time.